Eldon Garden / Offers / Restaurant Week is Back! 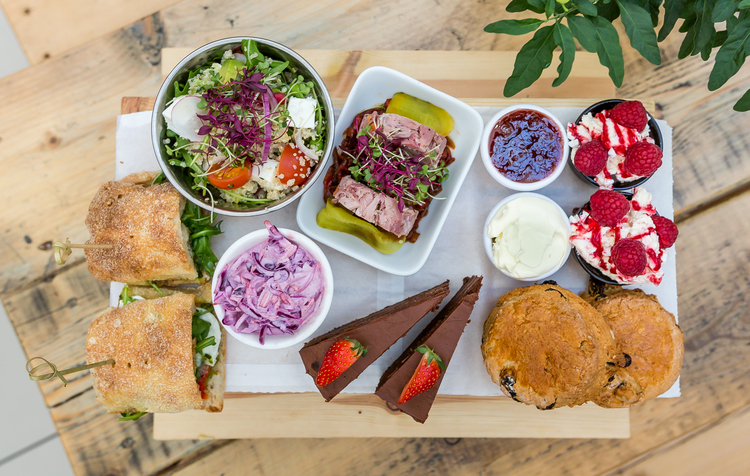 Celebrate NE1’s Newcastle Restaurant Week at Garden Kitchen with breakfast for two people for £10 or a Garden Picnic for two people for £15! Offer valid from 16th January – 22nd January 2017. Get a 20% off Voucher for The Goose!